Futsal was a huge part of Joshua’s development starting from the age of 9 years right through to Premier Men’s. As soon as Niz turned 16 he was fast tracked into our Sunshine Coast Wave Premier Men’s team. He represented Queensland at numerous FFA National Futsal Championships winning several Australian Titles. 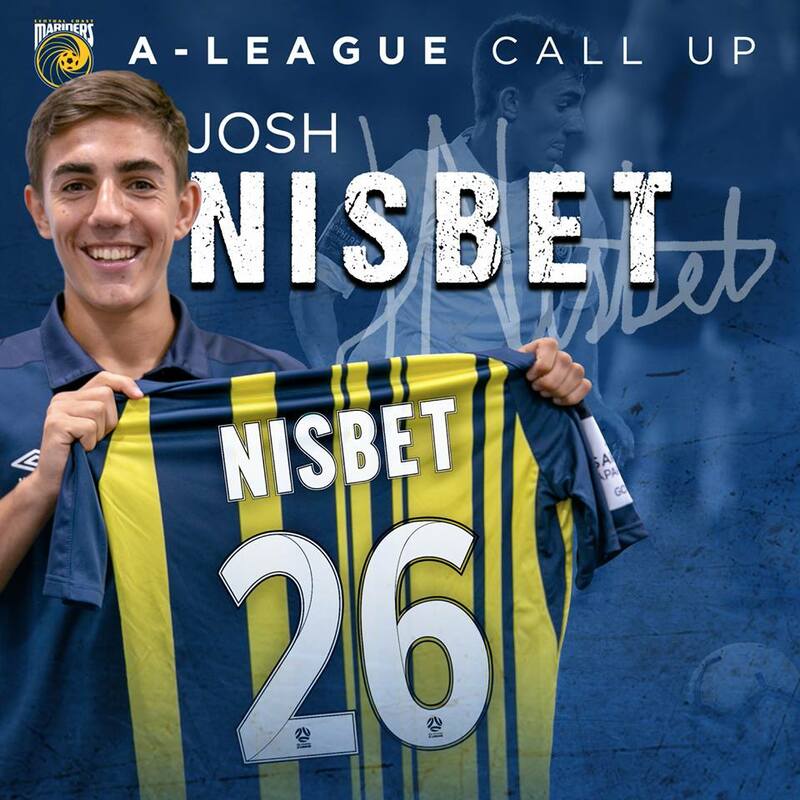 No Replies to "Joshua Nisbet signs "A" League contract with CC Mariners"